Parts of Africa were treated to an annular solar eclipse to start the month of September. That means spectators could still see a "ring of fire" around the moon's shadow. Social media was sure to snap some pictures of the event. The next annular solar eclipse will occur on Feb. 26, 2017, but you'll only be able to see it off the eastern coast of South America. While that will surely be a sight to see, skywatchers are mostly looking forward to the next total solar eclipse when the moon will completely block out the sun on Aug. 21, 2017. 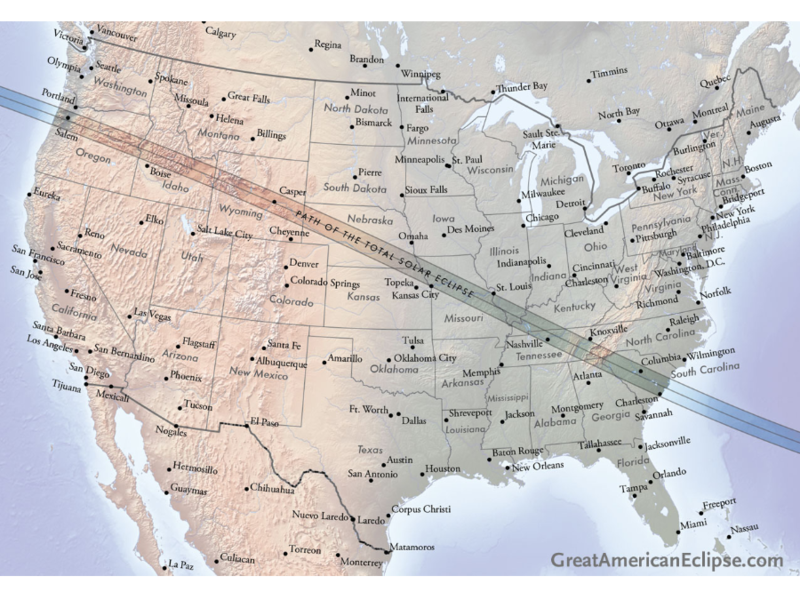 That eclipse has already earned the nickname "Great American Eclipse," because it'll be visible across the entire US. Parts of Alaska, however, will be dealing with nearly 24 hours of daylight at that time of year.